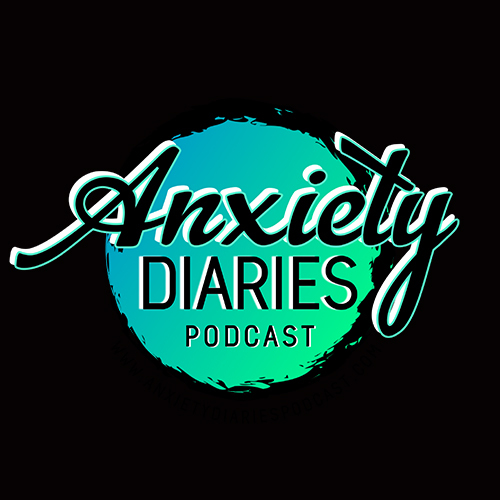 Thanks to Scott Neumyer at The Anxiety Diaries, a weekly podcast about mental health, incredible people, and much more. Please if you have a moment learn more about our discussion about on dealing with grief, and how to keep living. This week’s episode features an in-depth conversation with writer and artist Jonathan Santlofer. We discuss his incredible new bookTHE WIDOWER’S NOTEBOOK, how he deals with the grief of losing his wife so suddenly and unexpectedly, the ways in which grief manifests things like addiction, anxiety, and pain, and we also discuss how to keep on living after such a tragic loss. This entry was posted in Interviews and tagged Anxiety Diaries Podcast, Joy Santlofer, The Widower's Notebook. Bookmark the permalink.